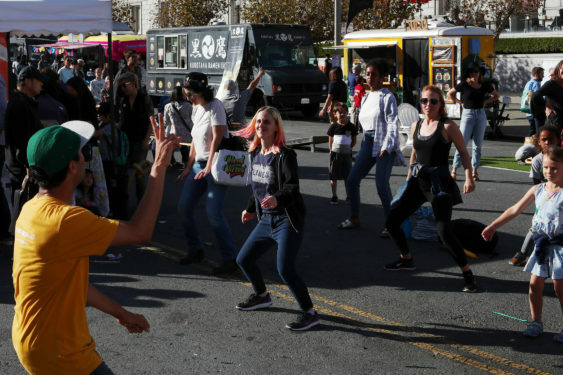 Bring your co-workers and friends to the free movement and dance classes from LINES Dance Center instructors at UN Plaza. The energizing 30-minute classes will help slough off the mid-day slump and re-energize the rest of the afternoon. Following class on Feb 21, March 21, and April 21 – Alonzo King LINES Ballet Training Program dancers will perform on the UN Plaza “stage” at 1-1:30 pm.